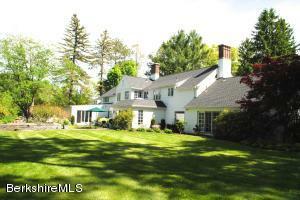 1030 West St Pittsfield, MA 01201 / iBerkshires.com - The Berkshires online guide to events, news and Berkshire County community information. 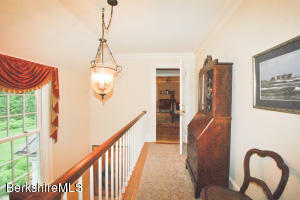 Drive through stone gates to this elegant home. 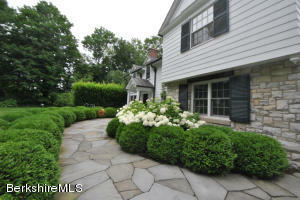 Well landscaped grounds on a double lot with barn and gardens. 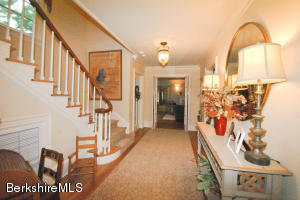 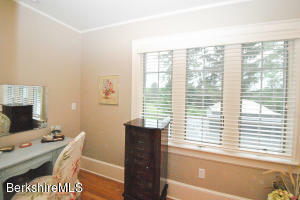 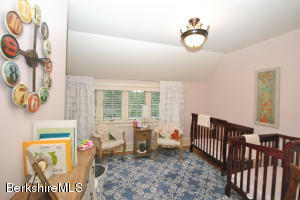 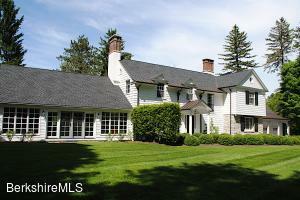 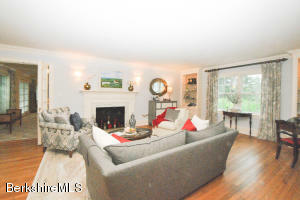 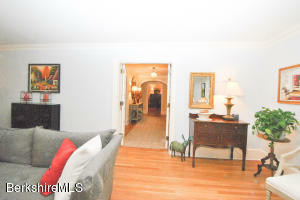 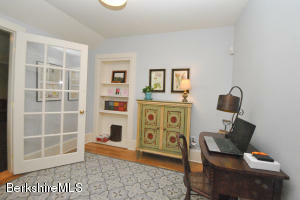 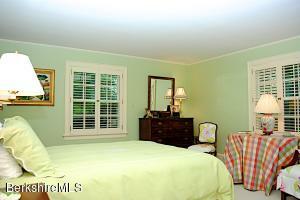 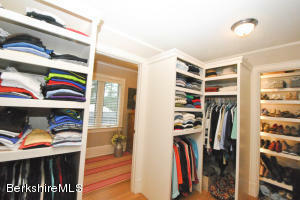 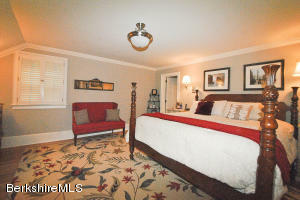 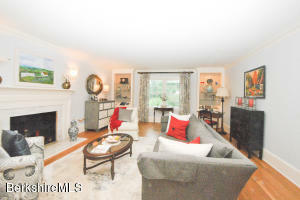 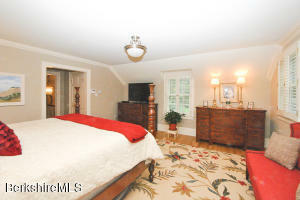 Large gracious rooms including a formal living room and dining room- both with fireplaces. 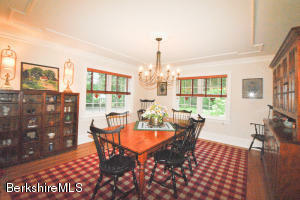 A skylit breakfast room adjacent to the beautifully redesigned kitchen. 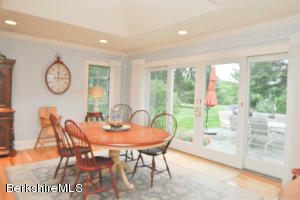 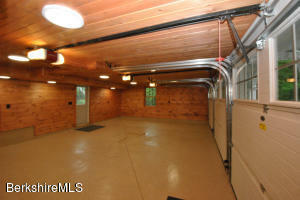 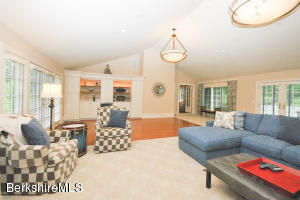 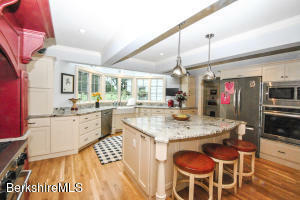 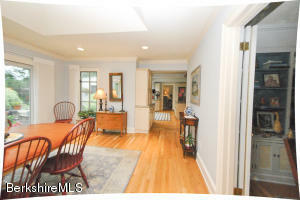 A large great room with fireplace and wet bar overlooks the fenced backyard. 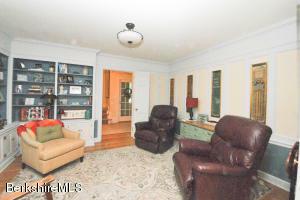 A library, sitting room and double offices. 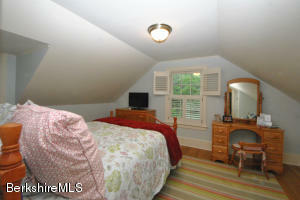 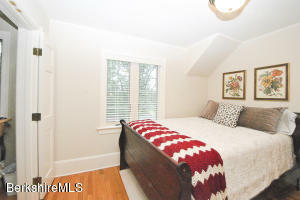 This house has been extensively updated with new HVAC, electrical service, de-lead certificate. 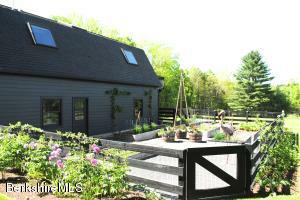 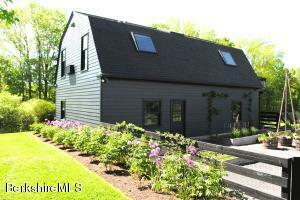 The barn on a separate lot has potential living quarters overlooking a garden with raised beds and asparagus patch. 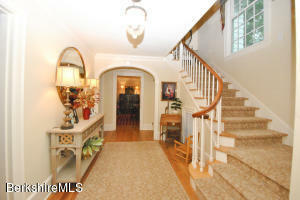 A wonderful home on large usable lots. 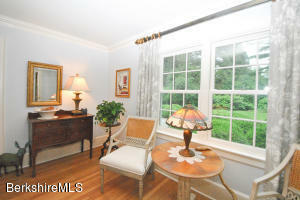 An elegant property!